Fountainhead is easily one of the most impressive instrumental acts I’ve found recently. This is primarily the solo project of the amazing German multi-instrumentalist, Tom Geldschläger, who has worked with hundreds of musicians across many genres and releases. Now it’s time for a release to call his own. Fountainhead provides a mind blowing trip into musical realms largely untraveled. This is pure, instrumental greatness with a creative, Progressive Metal edge. Highly recommended for prog heads and lovers of music in general. 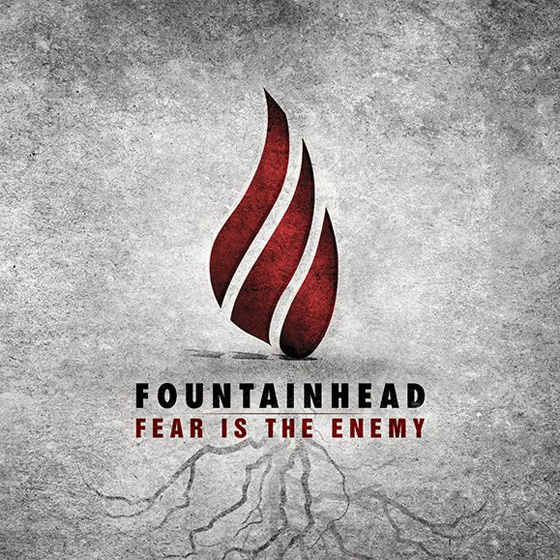 Tom will be releasing the debut Fountainhead EP, “Fear Is The Enemy”, tomorrow! It will be available on his Bandcamp with a “Name Your Own Price” option! That’s pretty much the deal of the year… and 2013 has barely even started. If you want to sample the release before it drops, watch the new music video for the title track below. I’ve also provided the track list and official artwork for “Fear Is The Enemy”. Come back to this article tomorrow at 6:00pm in UTC+01 and enjoy the music through the link!